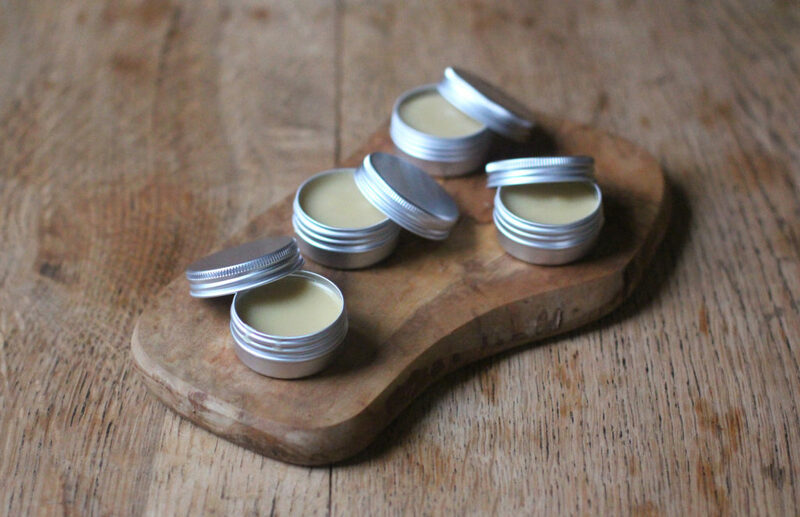 Ever since I made my first lip butter recipe, I couldn’t wait to make another one. Making homemade beauty products at home is just so fun, and I love the fact that they’re so quick and easy to make. So far, I’ve only tried making lip products but I’m already planning to make other things in the future! 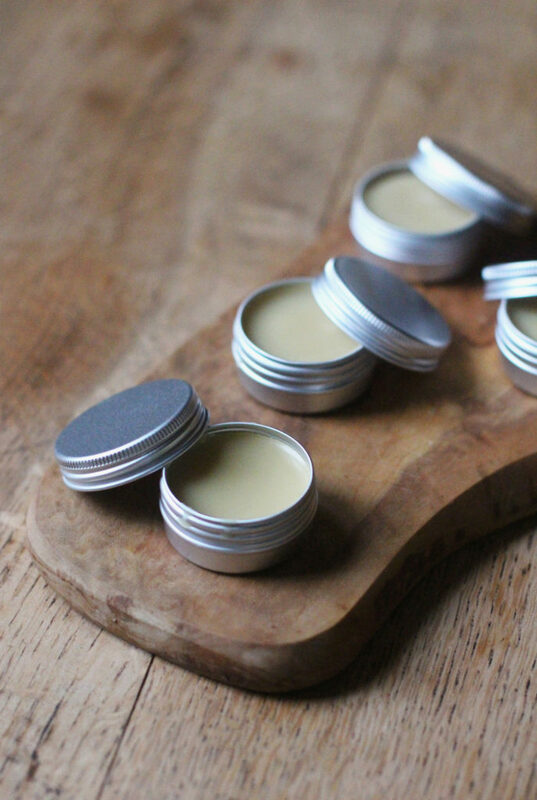 For this recipe I decided to make a lip balm, and I chose to opt for a citrusy scent again. This time, I used coconut oil as the base and combined it with lime. Coconut and lime are such a delicious combination, and I often use them in my food recipes – like my coconut and lime cheesecake. So, I knew they would be great together in a lip balm. 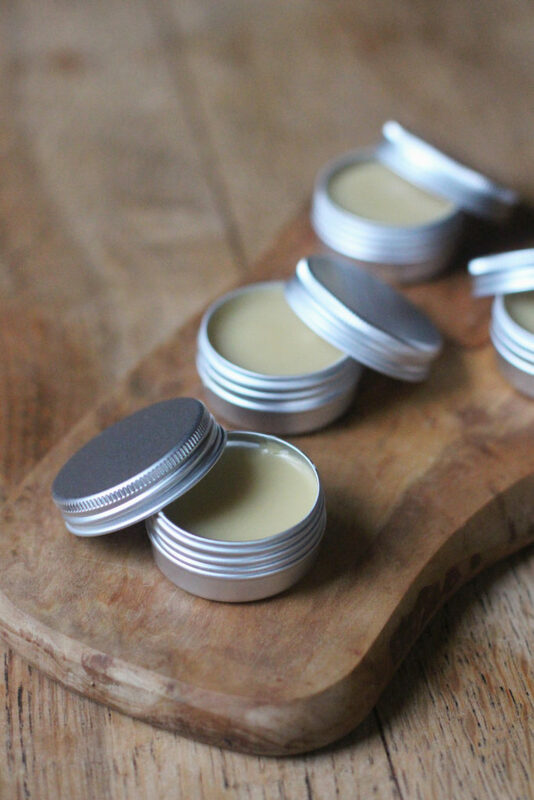 The coconut oil itself adds such a nice, creamy texture to the balm. Surprisingly, it doesn’t add much of a scent to it at all – but what you can really smell is the delicious, zesty lime oil. It’s one of my favourite scents, and I loved the way it filled my kitchen as I melted all of the ingredients together. It was amazing! 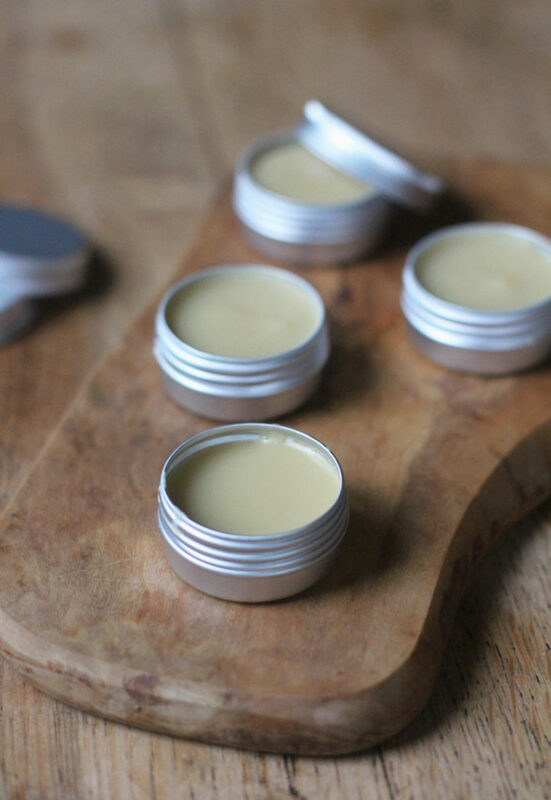 It’s such a quick recipe to make, as this lip balm is all made and ready to set with in 10 minutes. Then, all you have to do is leave it to set in the fridge for about 1 hour before it’s ready to use. It’s so simple! I hope you like it. Pour some water into a large pan and place a heatproof bowl on top – make sure it’s not quite touching the water. Then, place it onto a low medium heat. Next, add the coconut oil, mango butter, carnauba wax, vitamin e oil and lime oil into the bowl. Stir everything together, and allow everything to melt completely. This will take around 7-8 minutes. When everything has melted, remove the pan from the heat and set the bowl aside. Allow the mixture to cool down slightly for about 1 minute. Then, using a spoon, spoon the mixture into 5-6 tins (the amount depends on the size of the tin). When all of the mixture has been poured into tins, transfer the tins into the fridge and leave to set for about 1 hour. Then, remove them from the fridge and use! You can also store them somewhere at room temperature. Did you make your own mango butter too? Love coconut oil lip balm. No, I bought it on Amazon! 🙂 I’d love to learn how to make it though. Thank you! Wow!! I love this! So awesome! Great recipe and great idea to DIY! Thank you so much Cailee! I use coconut oil on the ends of my hair faithfully and I love it. It works beautifully. So you already know I am so loving this entire post. I also have to try out this lip balm as well. Love this. It’s amazing! Thank you so much! Ok whoa I never even knew it was that easy to make lip balm. Definitely trying this soon!! wow I didn’t even know it was that easy to make lip balm at home! Definitely trying! I need to do this. I can’t go through the winter without a good lip balm. I love that you made your own lip balm. I’ve always wanted to try and didn’t realize how easy it was! The mango butter sounds wonderful! This looks amazing! This winter has been brutal on my poor lips – I bet this would fix them right up. HI, is the lime oil mentioned, lime essential oil? I’d love to know if I could add vanilla to this or use it instead of the lime? Would I need to find vanilla oil and do all of these products need to be food grade? I’m completely new to this but your blog post has got my creative juices flowing lol!